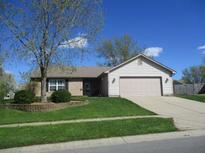 Below you can view all the homes for sale in the Knollwood Farms subdivision located in Franklin Indiana. Listings in Knollwood Farms are updated daily from data we receive from the Indianapolis multiple listing service. To learn more about any of these homes or to receive custom notifications when a new property is listed for sale in Knollwood Farms, give us a call at 317-576-2469. Fresh paint throughout - don't miss it! MLS#21633337. CENTURY 21 Scheetz. Move in condition, ready for summer fun. 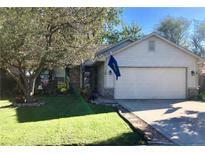 MLS#21631453. 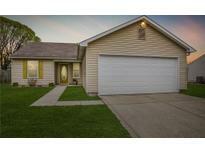 Keller Williams Indy Metro S.
This home is a must see! ***Multiple offers received***** MLS#21626216. RE/MAX Results. 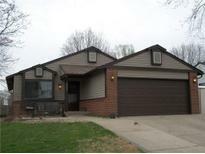 Well maintained 3 bedroom ranch home with 2 full baths, Open concept with excellent curb appeal. MLS#21617833. RE/MAX 1st Realty.